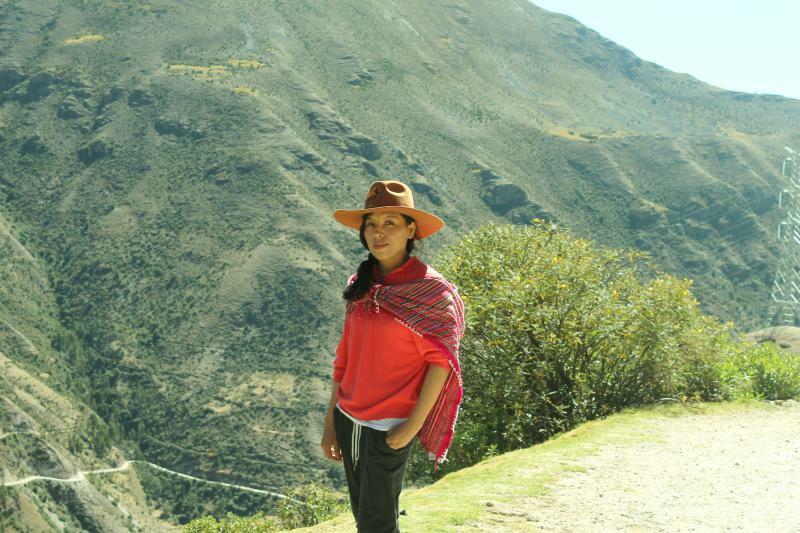 Brenda Perez and Yojana Miraya discuss issues of identity, community and the power of artistic expression. 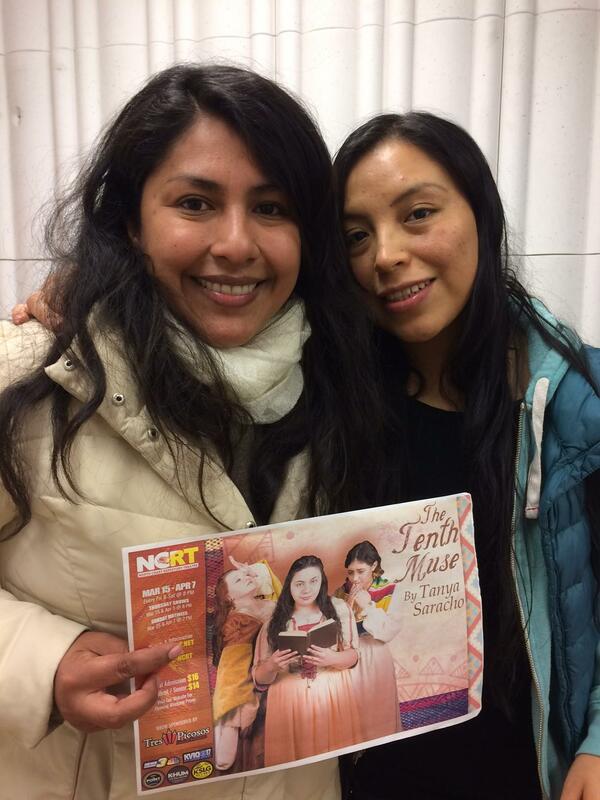 From gathering signatures for a local sanctuary law to experiencing the North Coast Repertory Theatre's performance of The Tenth Muse, Brenda and Yojana explore local efforts to strengthen community. Charlando Con La Raza: Tuesday at 7pm, Wednesday at 7am, Saturday at 1pm on RADIO BILINGUE. 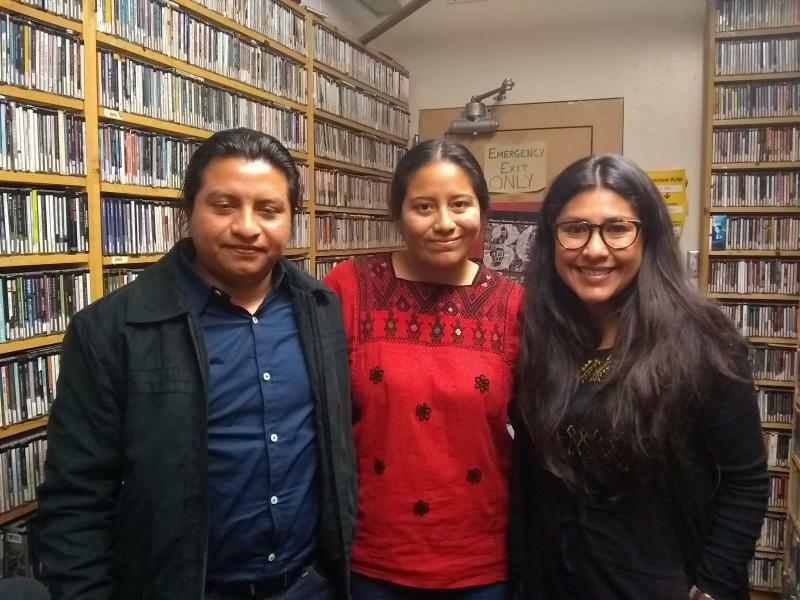 On this week's Charlando, Brenda talks with visiting Mayan scholars Valiana Aguilar and Angel Ku about community, environment, healing and supporting one another through challenging political times. The Charlando crew discusses supporting families and individuals through relationships and community organizing - and working to address social, economic, and environmental injustice in our region. 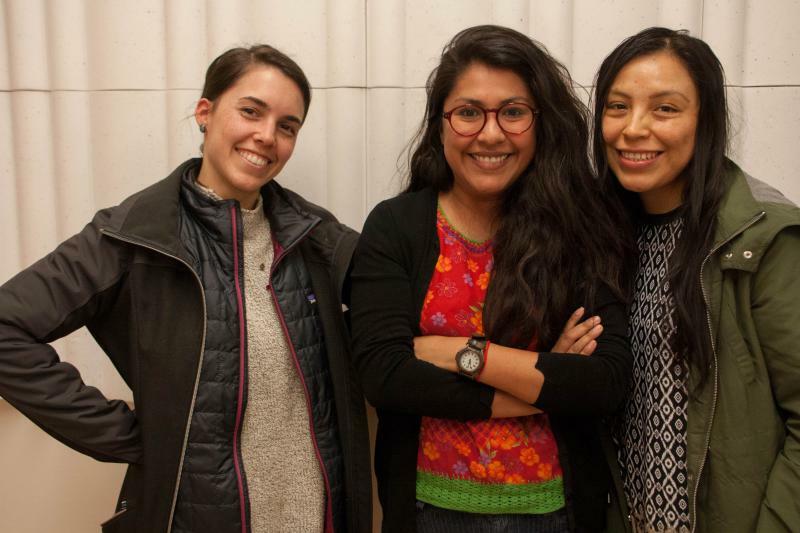 Brenda Urueta from True North joined Xochitl Cabrera, Brenda Perez and Yojana Miraya to unpack nuances of current immigration policy and highlight International Women's Day.